Welcome to the Bank House, a unique vision of a classic hotel where traditional meets modern for a unique and memorable experience. Business customers are always welcome at Bank House. 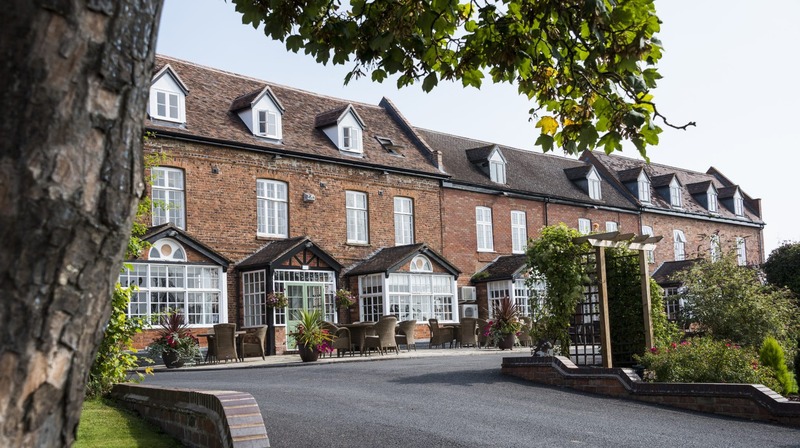 We pride ourselves on being able to offer a wide range of business facilities, from high speed internet connections to flexibly sized rooms, making our hotel a top choice for meetings, conferences and events. As a family run business, we take pride in offering business clients the very best in service and value, no matter what their needs. Our function rooms range in size from the intimate boardrooms, perfect for meetings of 2 to 20 people, up to expansive suites to hold as many as 500 delegates for a regional conference or event. All business bookings come with our renowned attention to detail, and the assistance of our friendly, experienced staff to ensure everything runs like clockwork. If you’re looking for conference venues, Worcester is the ideal geographical location. 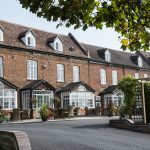 Situated within easy reach of the M5 motorway, and with excellent rail connections from all major towns and cities, your delegation will be able to get to our hotel with ease. Our venue comes with ample parking as well as plenty of overnight accommodation for your multi-day conferencing needs. For smaller gatherings, our facilities have all the modern conveniences you could want from any meeting rooms in Worcester. We have a choice of two boardrooms of varying sizes, suitable for up to 24 attendees, or for a larger meeting you can choose from our numerous suites, providing facilities for 40 or more people. All our meeting rooms come equipped with fast Wi-Fi connections, plenty of power outlets and a variety of seating options. If you require additional facilities such as audio-visual equipment, projectors or whiteboards, just ask and we’ll be pleased to help. We offer a range of great value day delegate packages, which include room hire, equipment, food and refreshments. As well as this, we have a number of 24 hour delegate packages that include overnight accommodation and breakfast. Talk to our friendly team about your business meeting plans, and we’ll be happy to propose a tailored solution that meets your needs and budget.